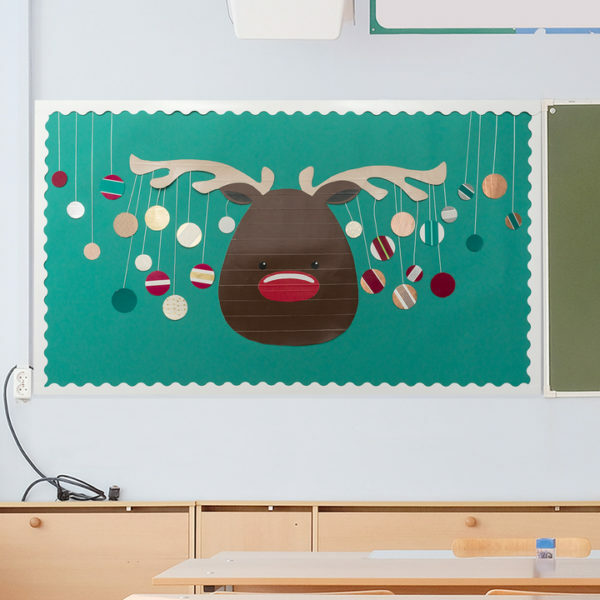 Unroll some Duck Tape to plant a winter tree in a snow storm – think about personalizing each snowflake with a student’s name! 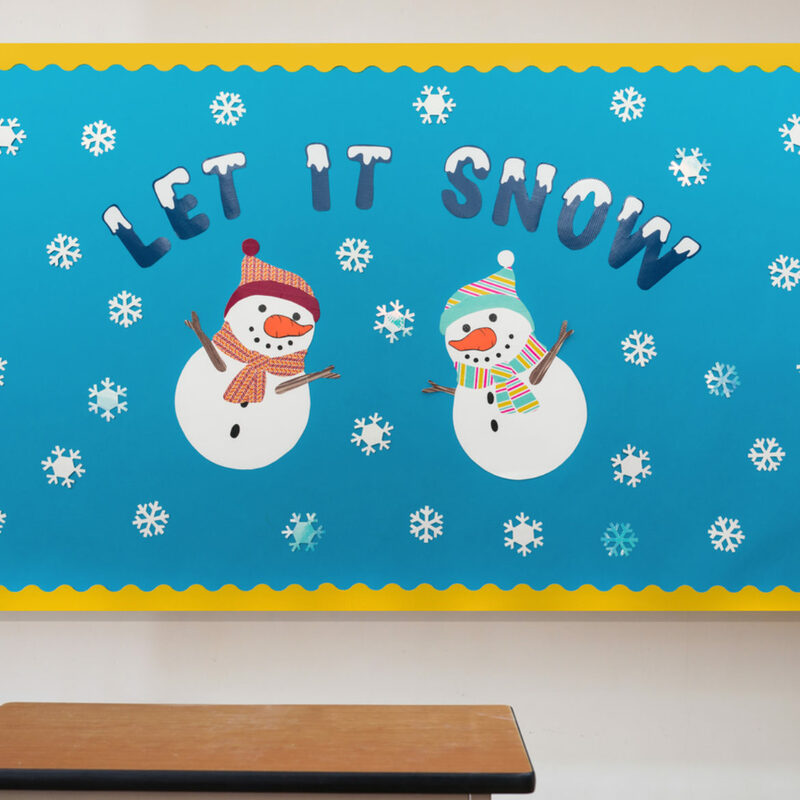 Create a winter storm in your classroom full of snow flakes and snow people! Trim those reindeer antlers with ornaments made from colorful Duck Washi Crafting Tape and standard Duck Tape rolls. 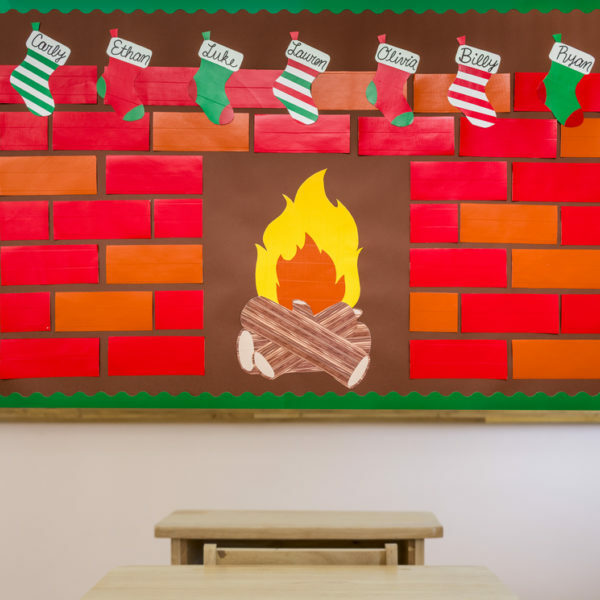 Start a new holiday tradition when you have class hang their Duck Tape stockings by the Duck Glitter Crafting Tape fire! Brrr! Create a wonderfully wintry scene with Duck Tape snowflakes and snowmen decked out in Duck Washi Crafting Tape.